App...solutely everything you need to stay connected! 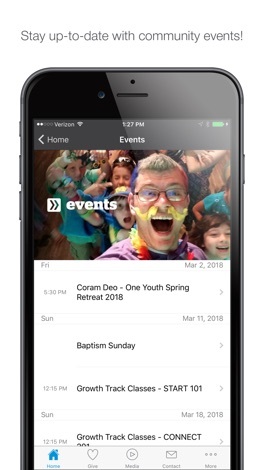 Download our app to check out the latest messages, take notes during services, sign up for a class, submit a prayer request or event or manage your giving. 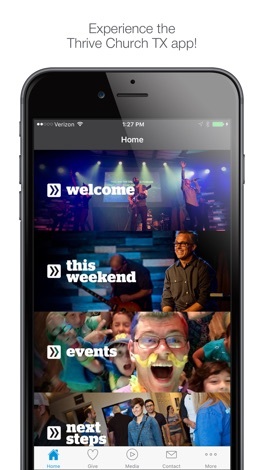 Everything you need on a Sunday – or throughout the week – is now all in one place. Thrive Church is a non-denominational church in Fulshear, TX. For more information, visit thrivechurch.cc. K.Digital is the central news and communications app of the Körber Group, an international group that compromises leading-edge technology companies. The app provides up-to-date information on the latest developments of the Group and its seven Business Areas through editorial postings and press releases. Addition and Subtraction Flash Cards All Facts through 12 Make it fun to master addition and subtraction. You’ll build skills for test prep and learning success .